What is the Tax Prep Program? The Tax Prep program offers free tax preparation services to low-to moderate-income individuals and families in our community. 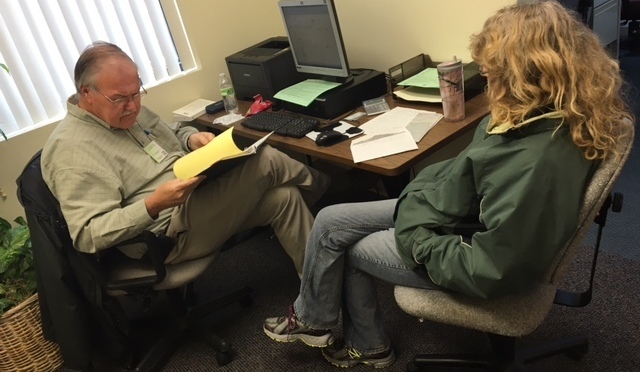 We need your help this year to ensure that those eligible for the Tax Prep program are getting the services they need. 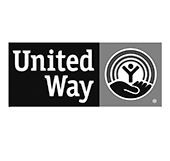 The U.S. Census estimates that over 50% of families in Lincoln alone earned less than $50,000 annually (53,477 estimated households), making them eligible for tax preparation services at Community Action.